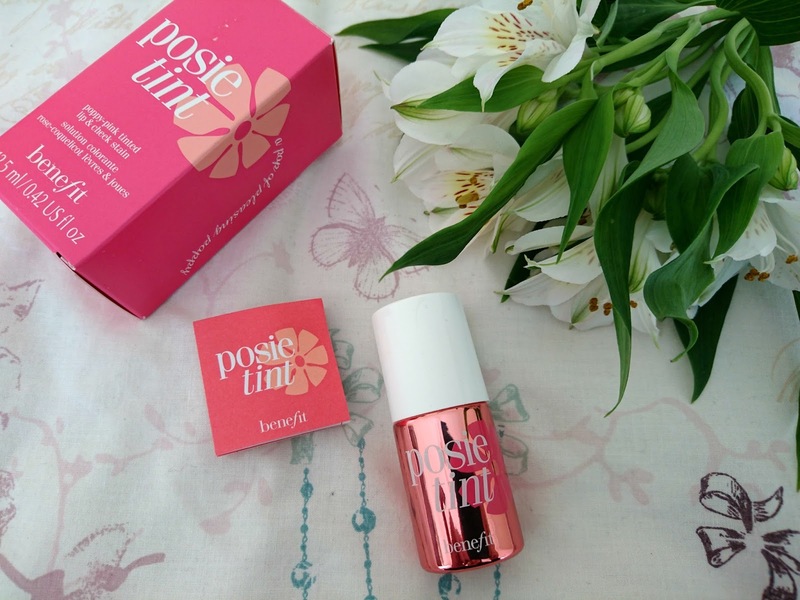 If there is one beauty product that screams Spring to me it's Posietint by Benefit Cosmetics which I received in my Benefriends Starbucks box in February. It's pretty, pink and leaves a flirty pop of colour on the skin and it's one I've really been enjoying using the last few weeks. 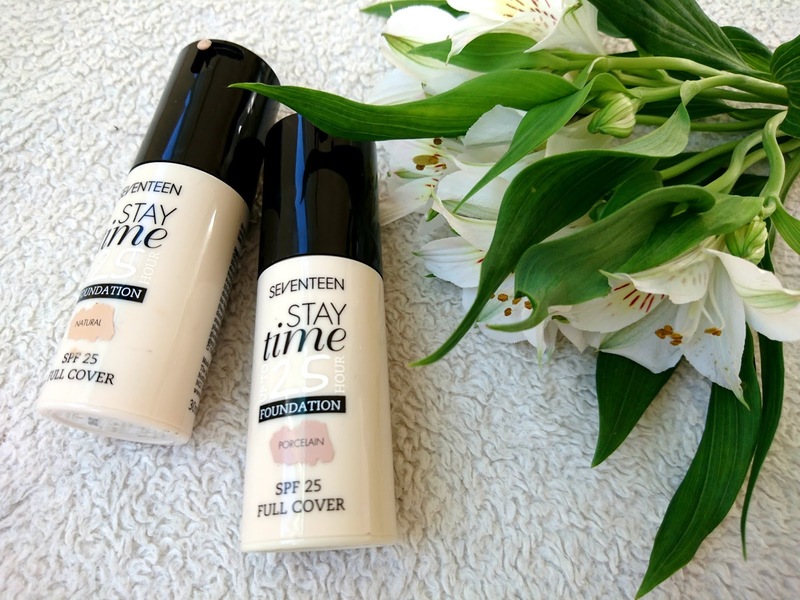 I used Benetint back in the day and wasn't always a fan as I found the thin consistency hard to work with but Posietint has a slightly thicker formula which makes blending much easier for me. 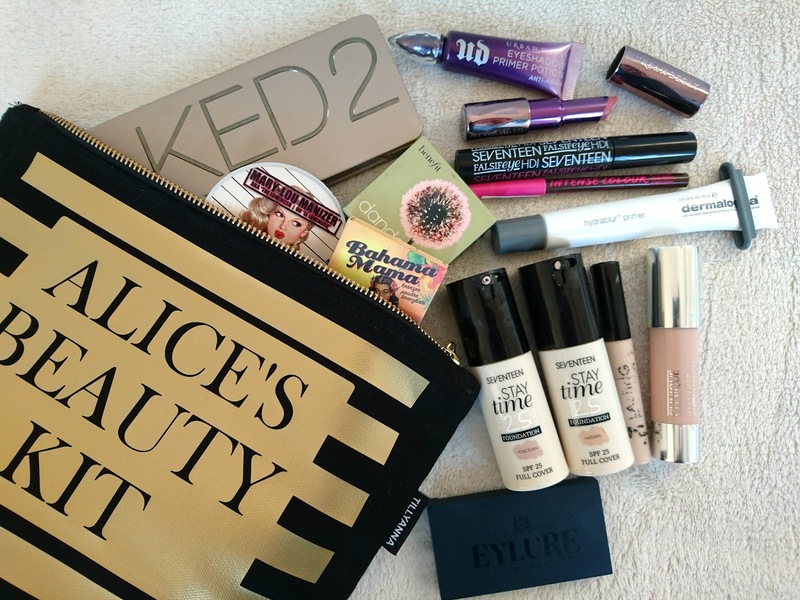 I had so much hope for the beautifully designed April Birchbox but the contents well and truly let me down. 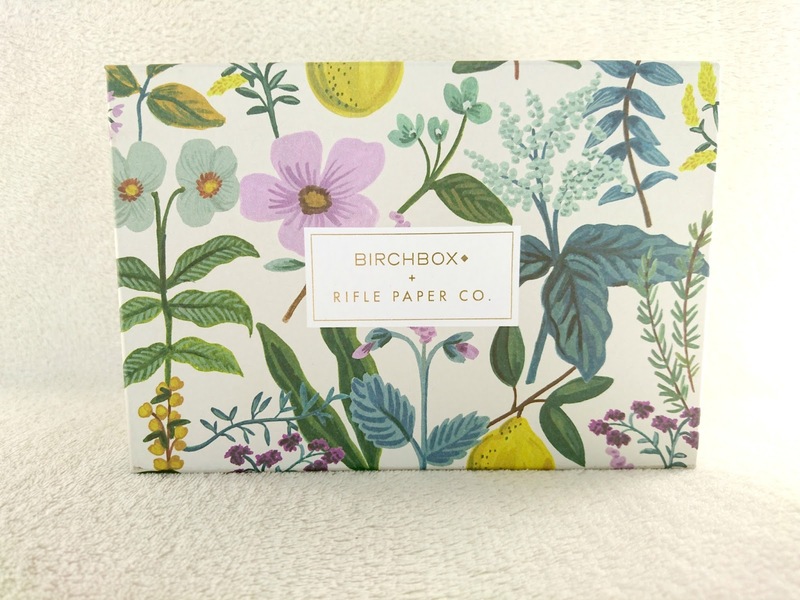 This month, Birchbox teamed up with Rifle Paper Co, an American stationary and lifestyle brand. There were two box designs to choose from. Herb Garden which is what I have and Jardin de Paris which is a pretty floral box. Each box contains an exclusive 25% discount code valid across all products and shipping and there's a Birchbox Plus offer where subscribers can upgrade their boxes to include a pocket notebook duo for just £4. If there is one brand you can rely on to make sure your hair is always looking awesome it's Schwarzkopf. I have been using their products for many years and they've always been the first brand to release exciting new products to help make our locks look even better. 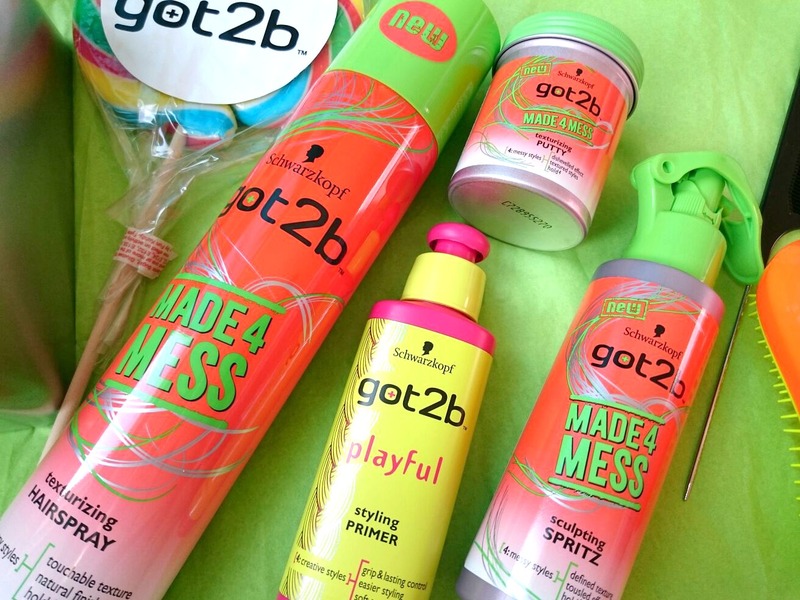 Schwarzkopf's Got2b range has something to suit everyone, be it beachy waves, textured hair or so much volume you can't walk through a door without crouching. 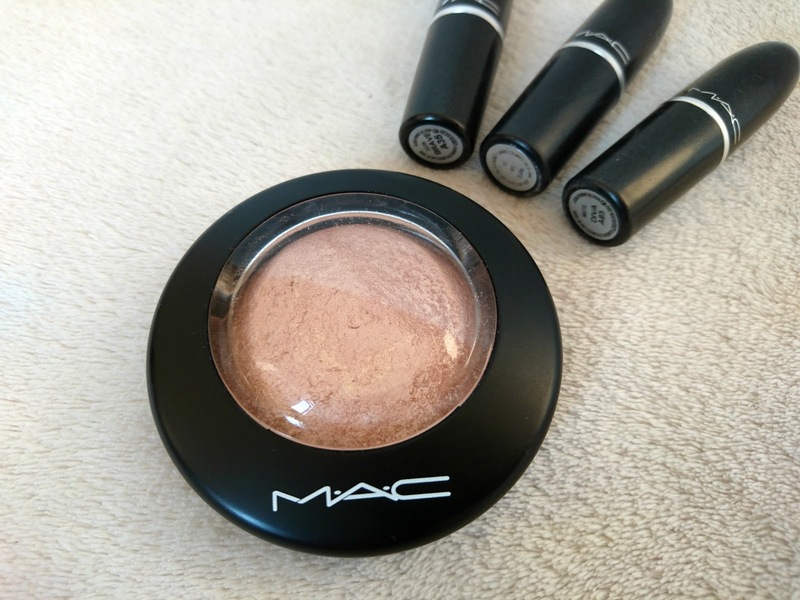 Highlighters are fast becoming my favourite makeup product and one I've had on the wishlist for what seems like forever is MAC Cosmetics Mineralize Skinfinish in Soft & Gentle. It's a luxurious baked powder containing their 77-mineral complex and vitamin e, giving the most beautiful glow to the skin. Soft & Gentle is a gilded peach bronze that can be added anywhere on the face to give a flush of glowing radiance. More Champagne pop than bronzed goddess, it's the perfect companion for any highlight lover. I've used Topshop nail polish since their beauty range was released but I haven't tried any of their make up, not very beauty blogger of me I know. 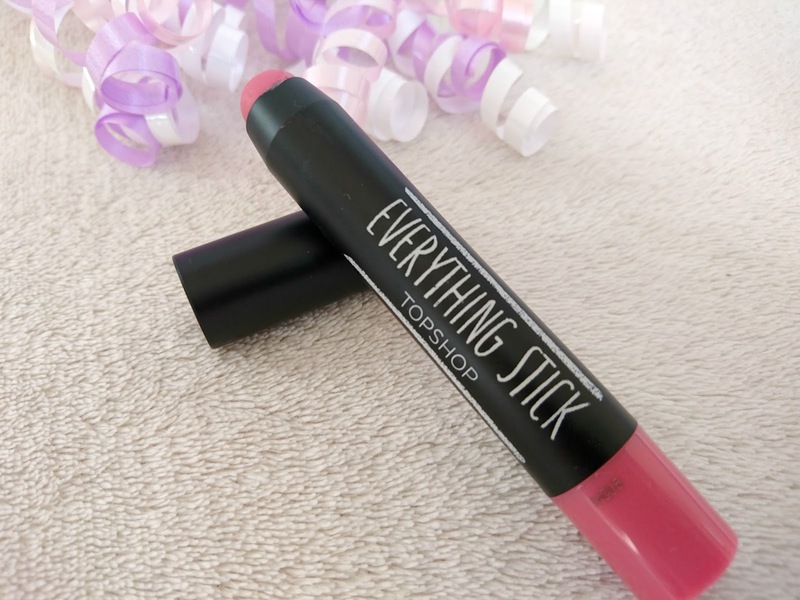 They've recently released the Everything Stick as part of their Spring Beauty Collection and I've added the Everything Stick in Naive to my beauty stash. 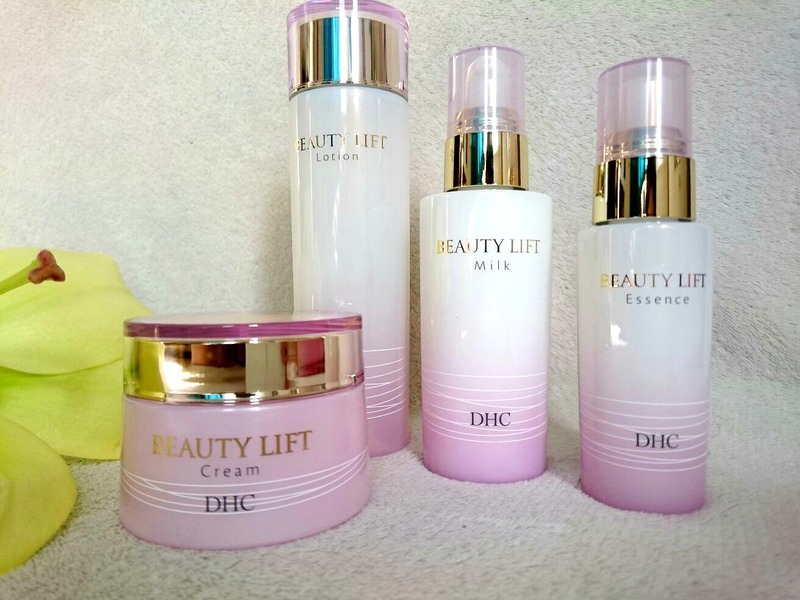 Beauty Lift is the latest collection from Japanese skincare experts DHC, specifically aimed for smoothing and lifting skin, it's perfect if you're approaching an age where a little lifting is welcome. There are four products in the range, all of which launched the beginning of March. The packaging itself is eye catching enough and makes a pretty addition to my dresser. I'm a complete newbie to DHC skincare so I had to do some serious googling to find out some more about the range as there is such a lack of information on the products which put me off a little. Despite this issue I felt this was the perfect range for me to start with, my mid twenties skin could do with a lift. Over the last few months, the blogging world has changed a lot. There seems to be bad vibes, people bitching and arguing left right and centre and just plain nastiness and it's starting to become a community that isn't very welcoming. Bloggers have prided themselves for years on the warm, welcoming community we have and unfortunately there's a few that spoil it. I'm not saying everyone should get on, you can't like everyone and that's life but you can't spend your time worrying about what others think and that's what got me thinking about blogging cliques. 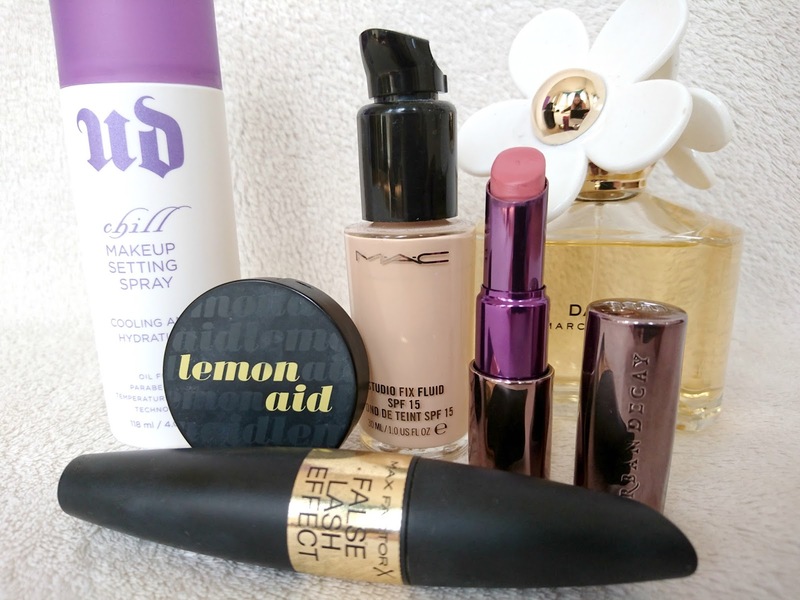 As well as lipstick, foundation has always been one of my favourite beauty products. I love the way it can transform the way you look in many different ways and I'm forever hunting down my perfect one. MAC Cosmetics Studio Fix has been a firm favourite for many years, I love a high coverage foundation even though I don't need one as I like how they blur my skin but finding a cheap highstreet version has been a challenge. It's not often a hair product comes along and blows me away. I'm pretty minimalistic when it comes to my hair, as long as I have my OGX and some dry shampoo I'm happy. 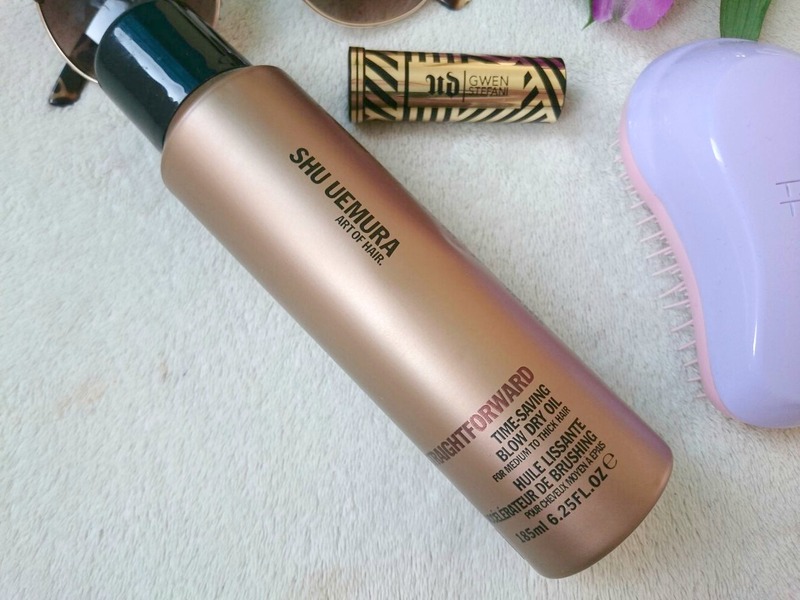 With the warmer weather on its way I've started to take more care of my hair before it starts to feel dehydrated, dry and unhappy so I've introduced hair oils, primers and this can of joy from Shu Uemura. I've been meaning to do this post since I started blogging so as I had the photos from My Everyday Work Makeup post, it felt as good a time as any. I've never sat and added up my make up collection, I think I'd have a heart attack at the sheer scale of what I have, mainly because it would match a house deposit which is a scary thought. If you're yet to do this tag/post then please do as I'd love to see. I bought my first Urban Decay lipstick last year and have been recommending them to people ever since. 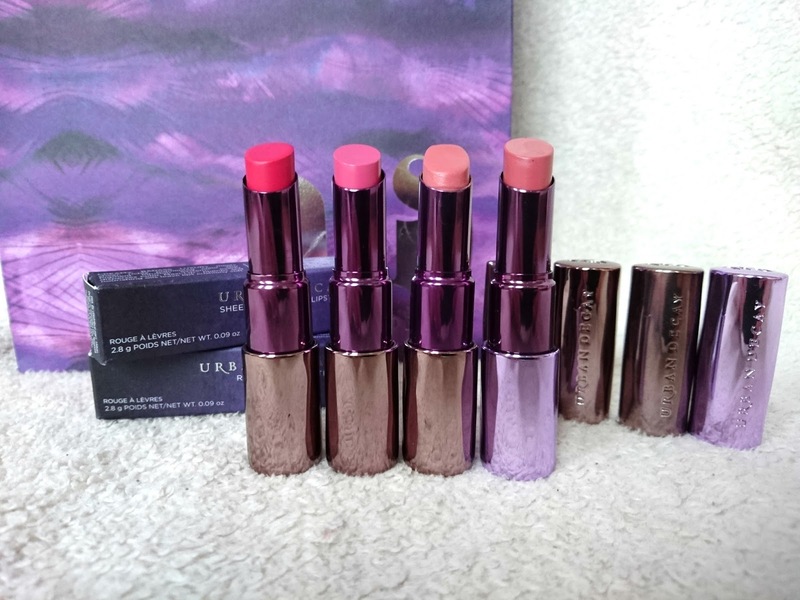 I'm usually a MAC Cosmetics girl but I haven't even blown my wages on any in the last year, just one I picked up through Back to MAC and that should give you enough of an idea as to my new found love for Urban Decay lipsticks. Available in three finishes and a variety of shades, you'd be hard pressed not to find one you love. 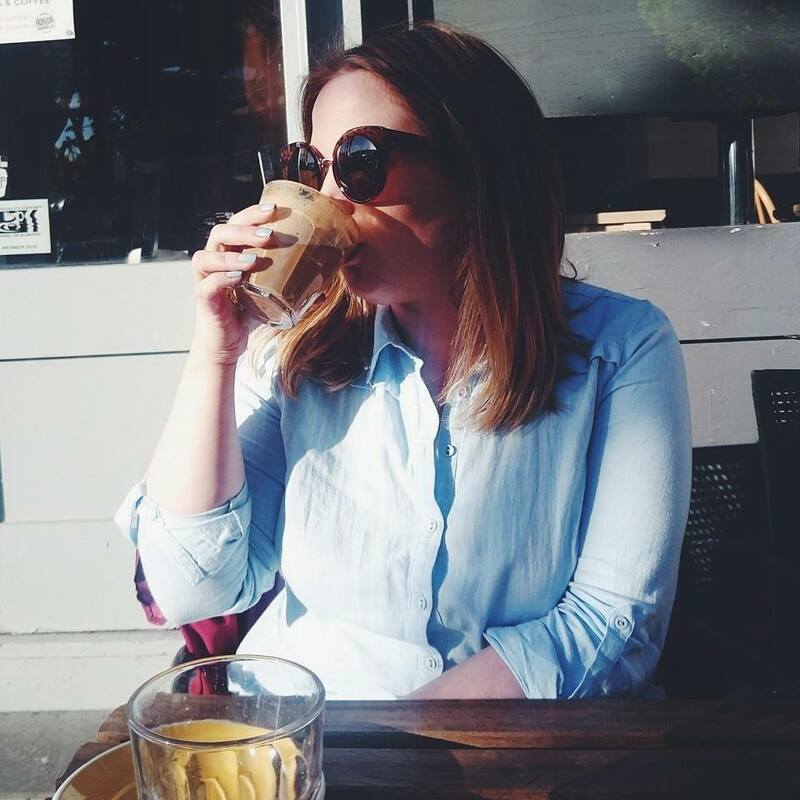 Coffee is the fuel that keeps me blogging and Mettricks has been my coffee house of choice ever since it opened, independent run with the best coffee and cakes in Southampton, it's a favourite for most in the south. 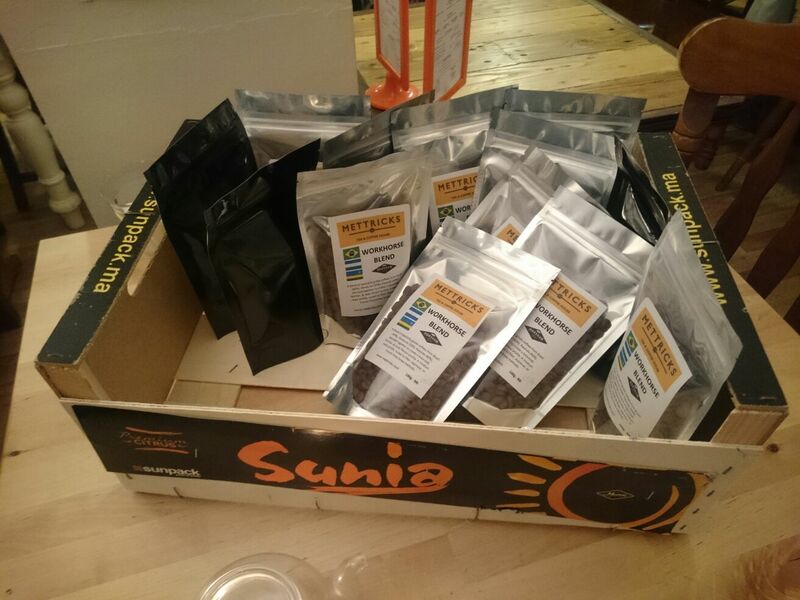 A couple of weeks ago Sotonbloggers and Mettricks held their first event together, a coffee cupping session where we were taught the history of coffee and its origin followed by a tasting session.